Glen and Kelsey began their piercing careers in 1992 in Tempe, Arizona. In 1996 they decided to strike out on their own, and Halo Precision Piercing was born. They first opened the doors to their Camelbackl and Central location in Phoenix in 1998, setting a new standard in quality piercing studios. 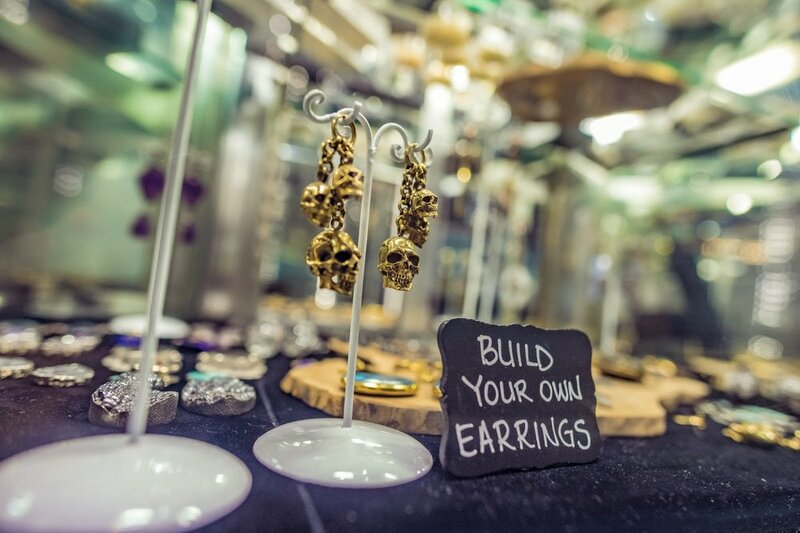 Since that day, Glen and Kelsey have made it their mission to employ the highest caliber piercing professionals, the most educated and helpful body jewelry specialists, and to have the widest selection of body jewelry in North America. "I'm always recommending Halo when someone talks about getting a piercing. This place is CLEAN and the staff knows what the f they are doing! I've gotten several piercings here and not one of them had any issues healing. If you have any concerns about your piercing, or want general knowledge, they will help you!" "Until (or unless) I have found something better Halo is it for piercing in Phoenix. The store is always spotless and has a solid jewelry selection (companies like BVLA, Anatometal, Industrial, among others). 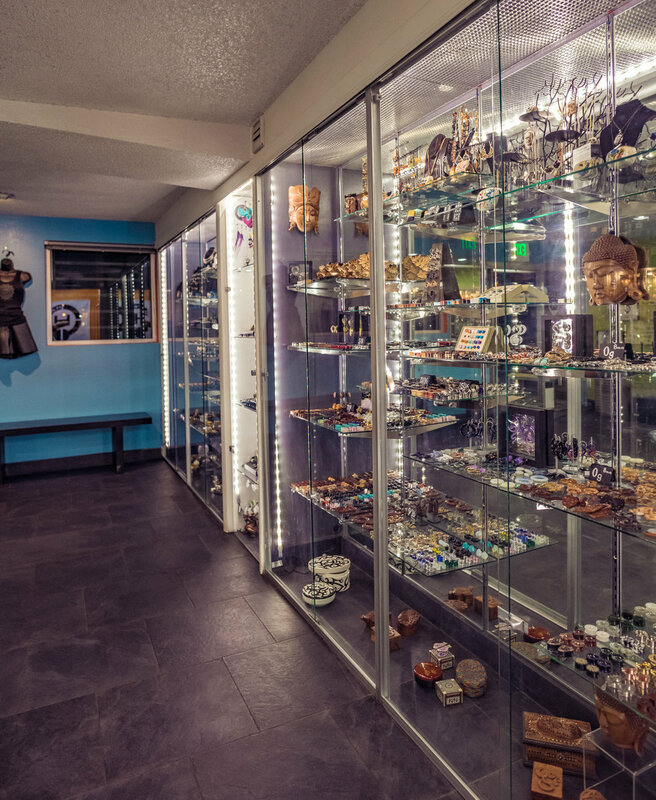 Take a moment to look at their little anthropology museum of artifacts (plugs and jewelry) and you'll learn something. Halo piercers and staff are always top notch and knowledgeable about their craft and what you need (versus what you want) and they walk the talk re: your rights as a piercee." "Halo is amazing. I've been a customer since I was 18, (that's 10 years). I've had all my piercings done there. They carry a full selection of unique, high quality jewelry that makes you feel like you're eight years old at a candy store. Their piercing rooms are probably cleaner than your doctor's office and because Glen and Kelsey only hire good, clean professionals, you are always in good hands." "How do I love thee? Let me count the gauge. Or the piercings. Or the number of stunning jewelry pieces I have purchased over the years. I have recommended that so many people go here, and many have, only to leave as satisfied customers. Halo knows its business. They are detail-oriented, obsessed with cleanliness, and with impeccable taste--in short, everything you want when you are about to put metal, wood, bone, etc., into your body."